The 14th International Travel Expo Ho Chi Minh City is scheduled to take place at the Saigon Exhibition and Convention Centre from September 6-8, offering an excellent opportunity for businesses to introduce their products and services to both domestic and foreign tourists. 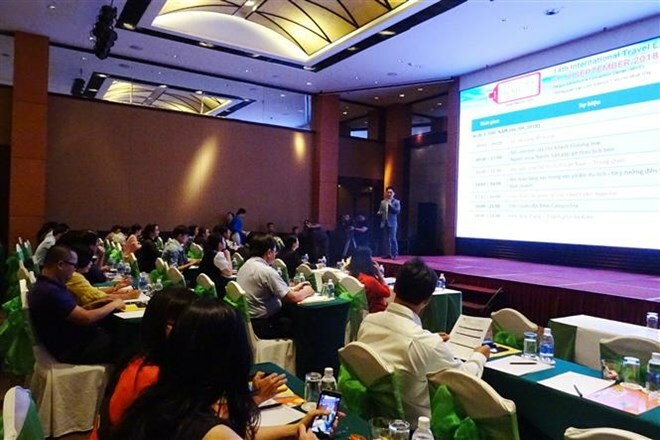 The information was revealed by Deputy Director of the municipal Department of Tourism La Quoc Khanh at a press conference in HCM City on August 21. 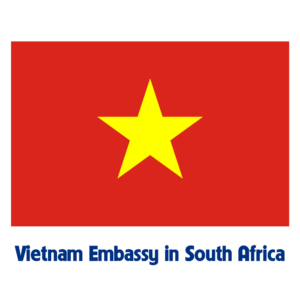 The event is expected to attract attendants from over 40 countries and territories. It hopes to expand the tourism market in Northeast Asia, North America, Europe, and Southeast Asia. As many as 375 sellers representing airlines, hotels, resorts, and travel companies from Brunei, Cambodia, Germany, India, Indonesia, Japan, the Republic of Korea, Laos, Malaysia, the Netherlands, and Russia will participate in the event. The Lao Ministry of Information, Culture and Tourism and the Cambodian Ministry of Tourism will both be holding tourism programmes in the evenings, demonstrating the friendly cooperative relations between Southeast Asian countries. A number of workshops will be held during the expo focusing on smart tourism and technological application in tourism. There will be tourism connection programmes between cities and provinces in the Mekong River. Airlines such as Vietnam Airlines and Vietjet Air will launch promotion programmes on September 8.